7th August – Results uploaded. 7th August – View Photos. 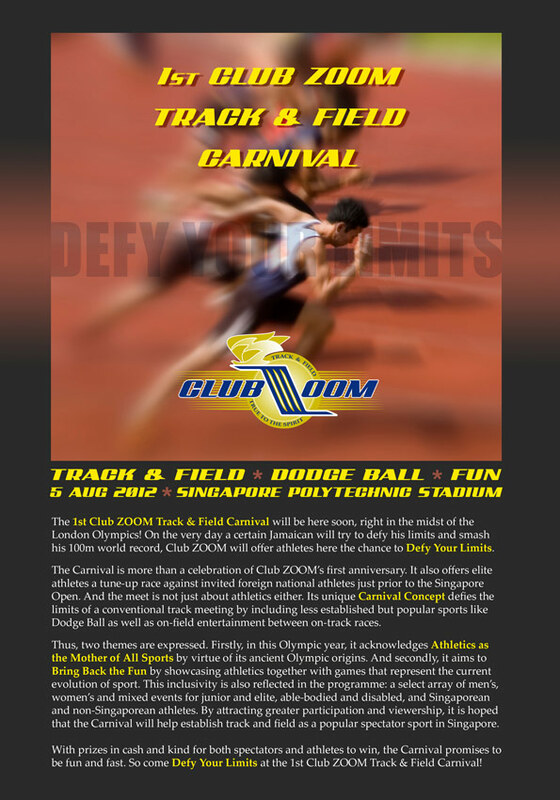 31 July – Start list uploaded. 31 July – Schedule uploaded.